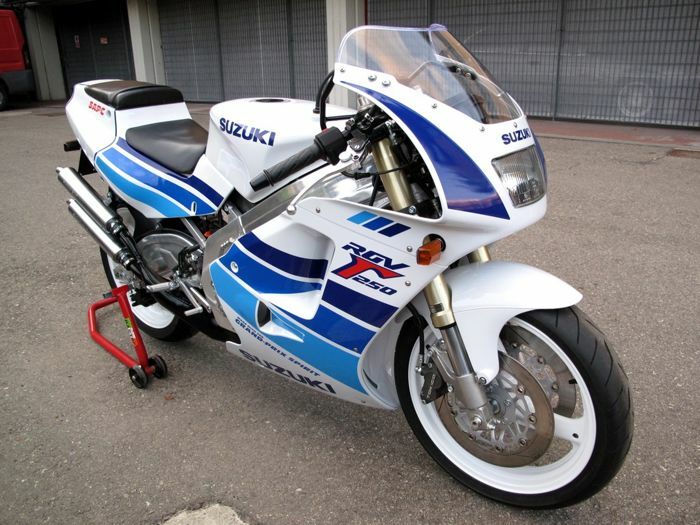 In the year 2015 will be a year in which many emerging increasingly hot new motorcycle from a variety of manufacturers. 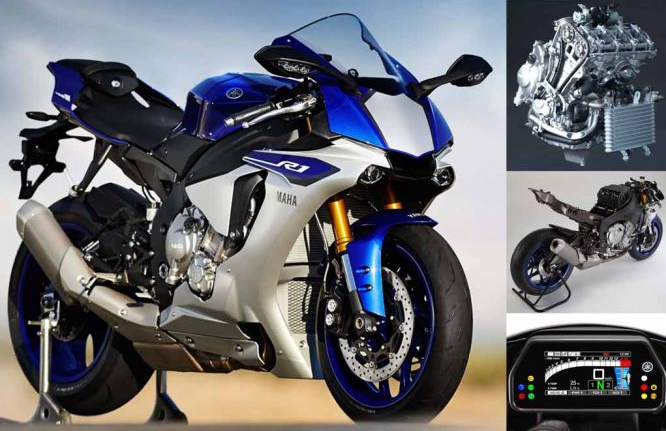 Manufacturer Yamaha as a motor bike manufacturer which won some variants of motorcycles that became phenomenal, and recently the Yamaha manufacturer has released a new bike for 2015 named Yamaha YZF-R1. Coinciding with the ongoing auto show at the EICMA International Motorcycle Show in Milan - Italy on the 4th to the 9th of november, Yamaha YZF R1 has big power with an engine capacity of 998 cc, 4-cylinder inline become a figure of sport bike "THE BEAST "ready latest Honda motor bike collided with CBGR 1000, Kawasaki Z1000, and also the motor bike from the manufacturer of SUZUKI GSX 1000. MotoGP champion, Valentino Rossi became the drivers who participated in the unfolding of the All New Yamaha motorcycle YZF R1 is now in design with futuristic concept stylis and adopt technology that is now Pure Sport High Tech Armed with high-tech touches of Yamaha. 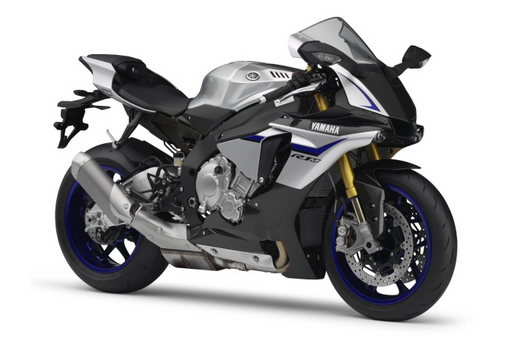 And the resemblance New YZF-R1 with the YZR-M1 is actually not surprising due to his own design arguably takes the concept of motorcycle Yamaha YZR-M1 which participated in the most prestigious race event in the world , the MotoGP.